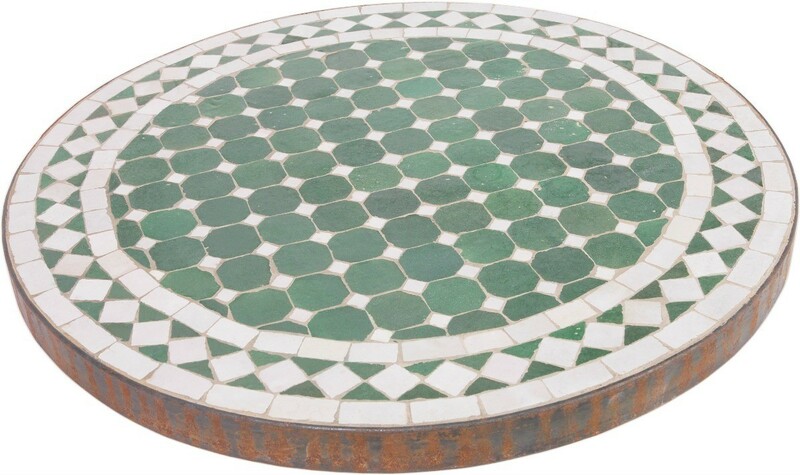 Dress up a plain or older table by adding a mosaic tile design to the top. 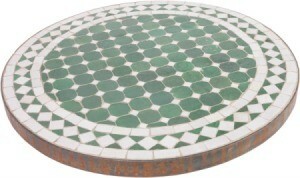 This is a guide about making a mosaic tile tabletop. My dad had an old plywood table just sitting on his porch and I'd been wanting to do something with it for the longest. 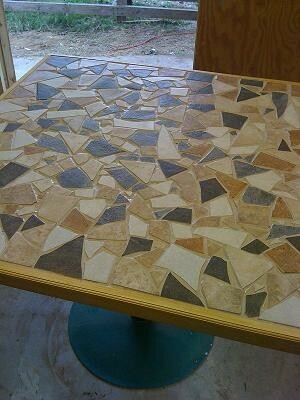 I turned it into a mosaic tabletop and they love it on their porch now! Much simpler than I expected! That's a very nice looking table top and your handiwork too. Your parents must be very proud of your artwork and will show it off to others. I sure would. I love this! Could you elaborate on how you did it? Nelda that is really cool but, you need to tell us how you did it ok? The steps and all. Thank you much.